Known as “Heider Island” to the locals, this may be one of the most unique properties to come onto the market. A true mixed bag property and a once in lifetime opportunity as the same family has owned this property since the 1920’s. The deer and turkey eat and sleep upon this island. 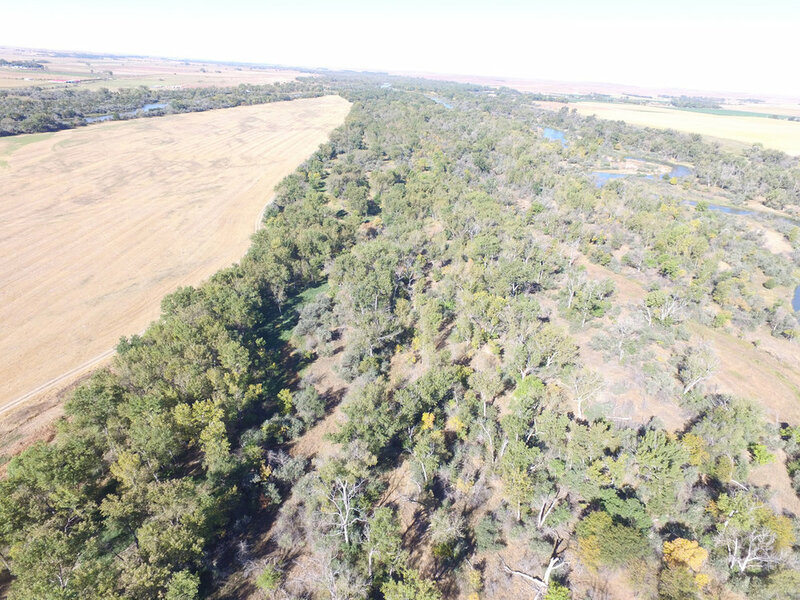 This property has awesome bow hunting opportunities as well as conventional harvest methods. The property is located in central Lincoln County just minutes from the I-80 exit at Hershey, NE. Access is via Sand Road 2.5 miles from Highway 30. 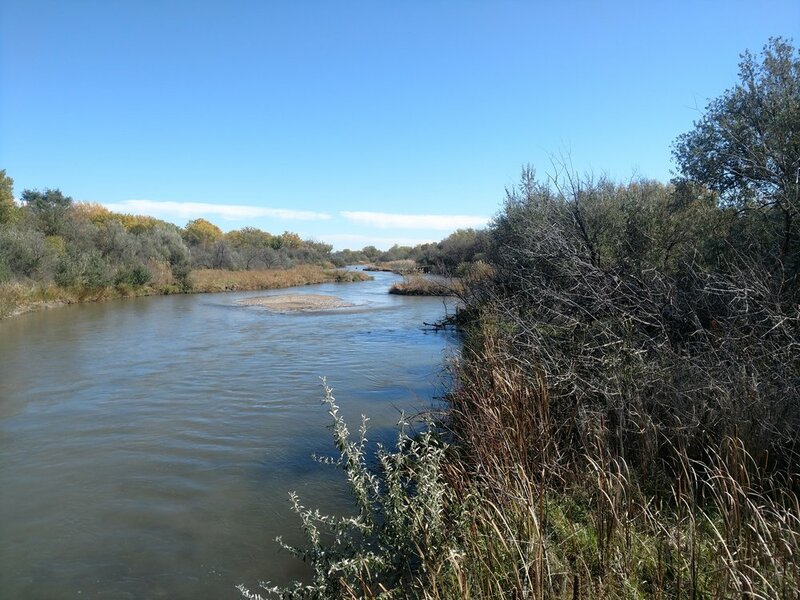 There is a private bridge that provides access across the North Platte River to the property. This bridge has shared ownership with the owner of the east portion of the island. 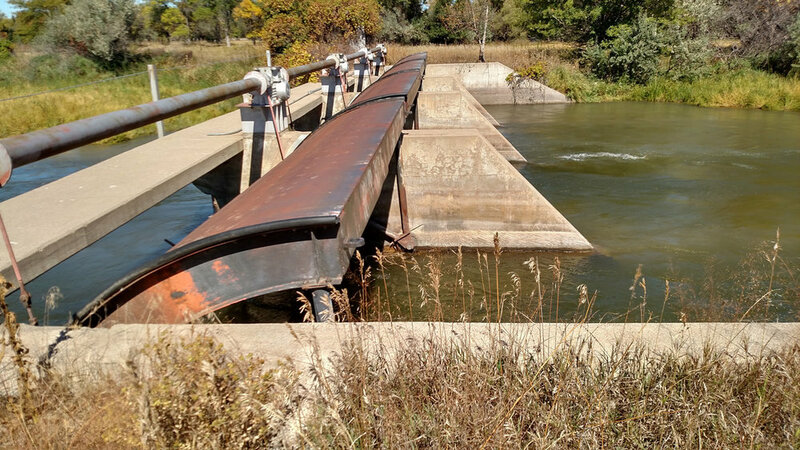 The southern boundary of the property is the North Platte River which is controlled by the operations at Kingsley Dam about 35 miles upstream. The northern boundary is the Birdwood Creek. This is a spring fed creek out of the sandhills to the north of the property. 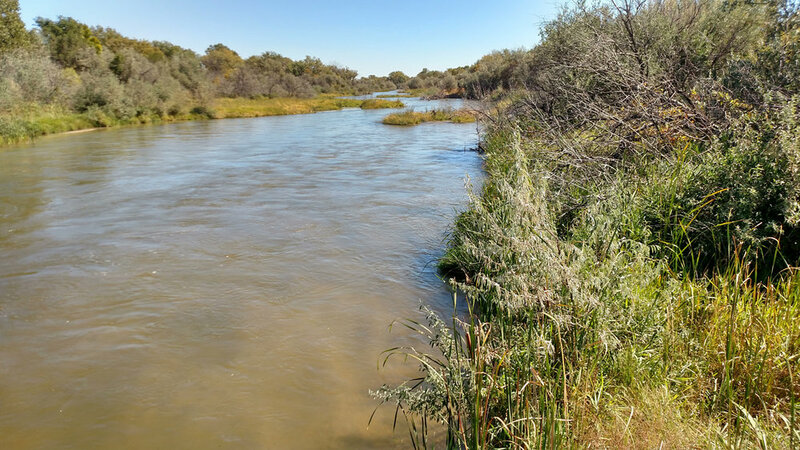 It has been noted that the Birdwood is one of the most consistently flowing waterways in the sandhills. During the summer irrigation season the Birdwood is gated off and forced to flow to the south side of the property. The flow in the creek along the north side is then just a trickle. The property includes a 99 acre field within the middle of the property that in the past was harvested for hay. Currently the field is being grazed as part of the rental agreement. The current tenant utilizes the field with the grazing of the trees on the north side of the property. 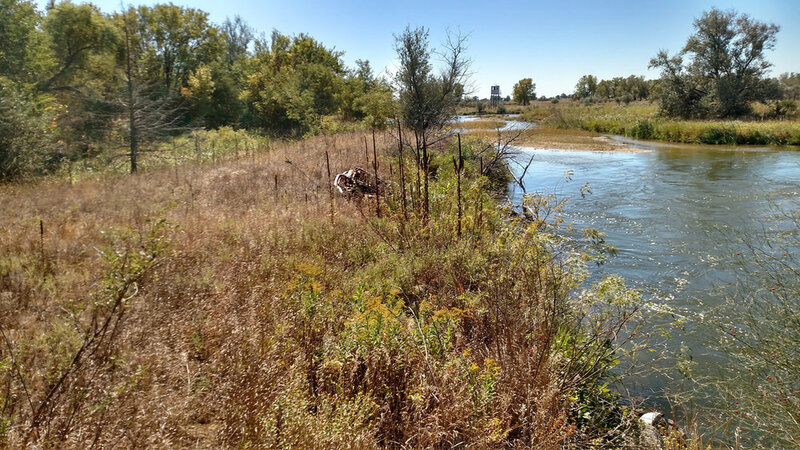 Along the south side of the property there are 3 small ponds that provide waterfowl hunting opportunities. There is a modular 3 bedroom, 2 bath home on the property. It includes a 2 car attached garage. The same tenant that grazes the grass lives in this home. They have been on the property for 8 years and would stay if a Buyer would desire. If you are looking for a one of a kind hunting opportunity this is your new playground. 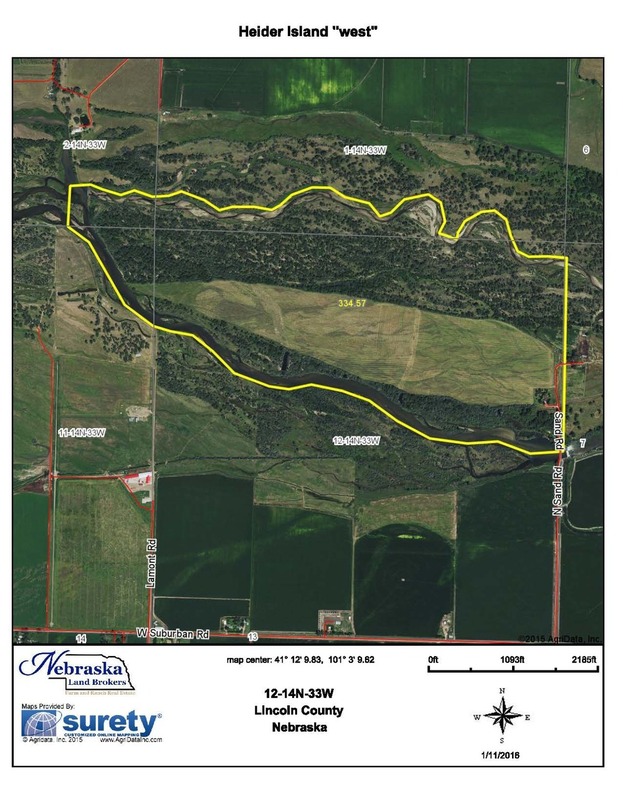 Township 14 North – Range 33 West of the 6th P.M., Lincoln County, NE; Section 11: Lot 1 NE1/4NE1/4; Section 12: Lots 1, 2, 3, 4 together with accretions & accretions to Lots 6, 7 & 8 on the north side of the river.